DC is currently in the midst of a major shake-up, at least when it comes to their creative teams. Earlier today it was announced that Snyder and Paquette were leaving Swamp Thing, an announcement that came only a few days after Gail Simone was revealed to no longer be the writer of Batgirl. 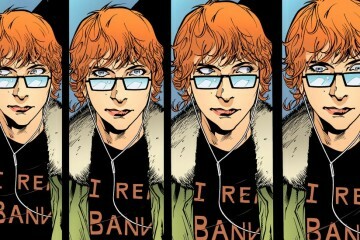 When you add that to the new creative team handling Birds of Prey and Jeff Lemire taking over Green Arrow, it starts to become apparent that DC is looking for a change. 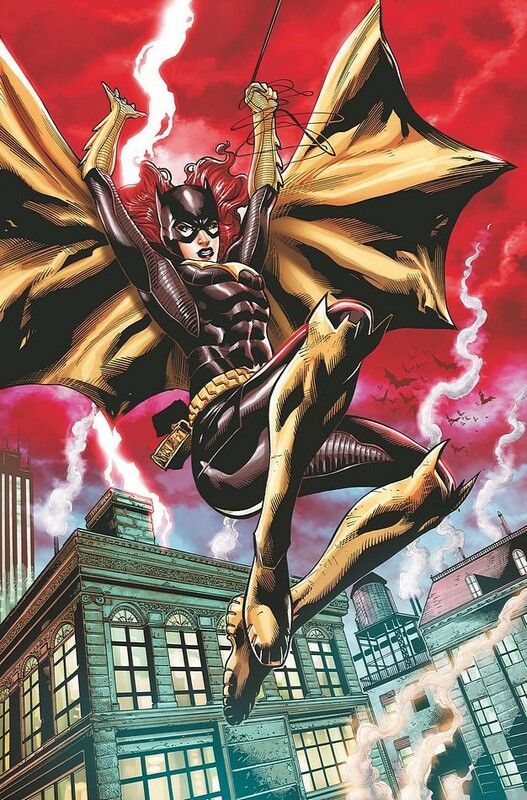 One of the big questions coming out of all the announcements so far is “Who will take over Batgirl?” While there is no concrete answer yet, it was announced today that Ray Fawkes, author of numerous titles and soon to be co-writer of Justice League Dark, will be temporarily taking over in March with a two-part story. As a fan of Fawkes work I look forward to seeing what he does both in JLD and Batgirl, but I still worry about the future of Batgirl in the long term. I guess only time will tell what the future holds for Batgirl. In other news, it was announced that The Phantom Stranger will be getting a co-writer in March. J.M. DeMatteis, Eisner-Award winning writer of “Formerly Known as the Justice League,” will join Dan DiDio in March when The Stranger takes on Trigon’s sons and Lady Luck (who will be making her New 52 debut in that issue). 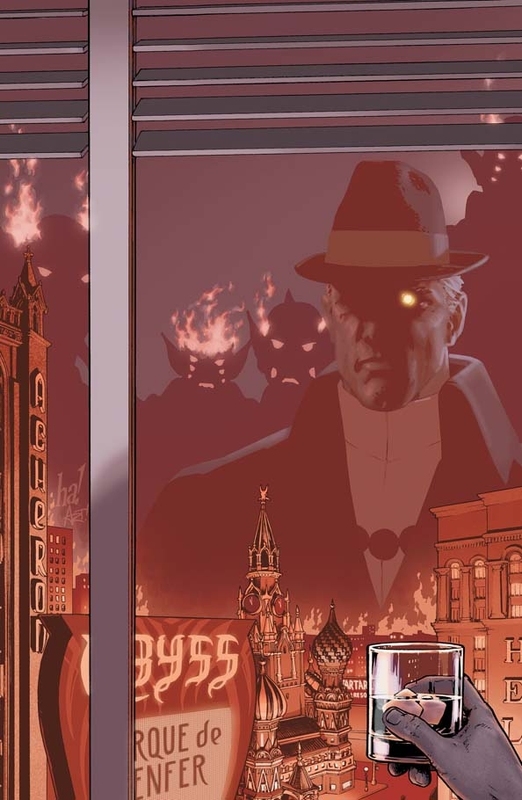 As someone who enjoys The Phantom Stranger, it’ll be interesting to see what DeMatteis brings to the table. Also worth noting is that Gene Ha and Zander Cannon will be handling the art in this issue instead of Brent Anderson. Whether this is a one-time thing or a permanent change isn’t known, but it’s still worth noting as the art is quite different than what fans of the series have come to known. Like Batgirl, only time will tell. All of this is happening in March, so be sure to keep an eye out when all these changes start coming into play.